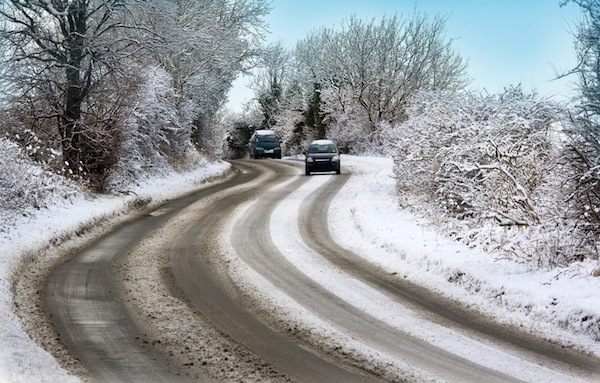 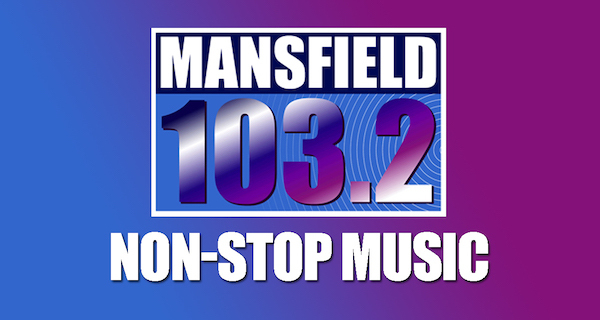 Here are the latest news stories for the Sherwood area. 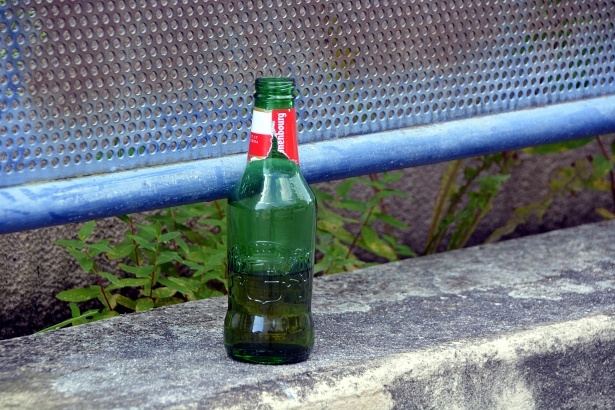 Off-licences are being warned of the consequences of selling alcohol to underage drinkers after a number of retailers in Newark and Sherwood failed to “Challenge 25” as part of district council compliancy testing. 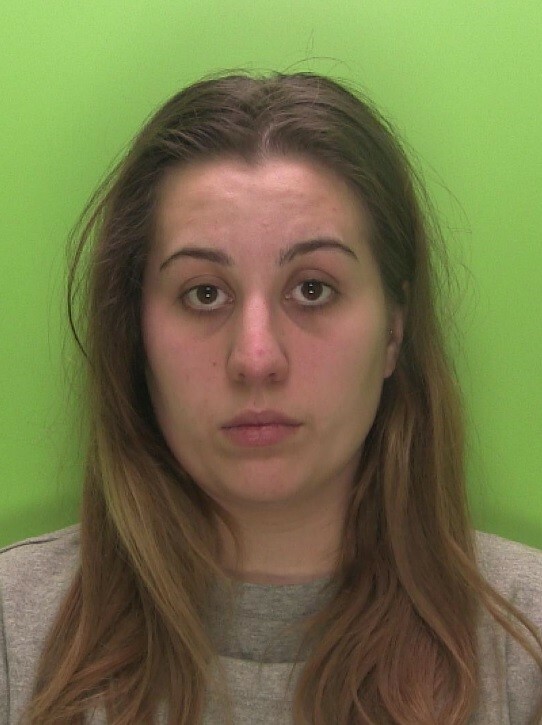 A 21-year-old woman who stabbed her partner during a party has been jailed for eight years for manslaughter. 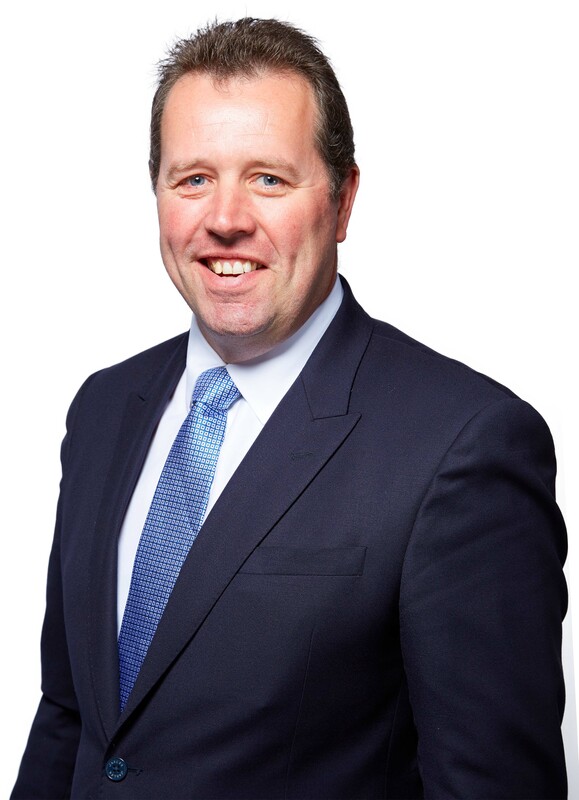 Mark Spencer has called on community groups in his constituency to apply for funding grants from the ‘Local Improvement Scheme’. 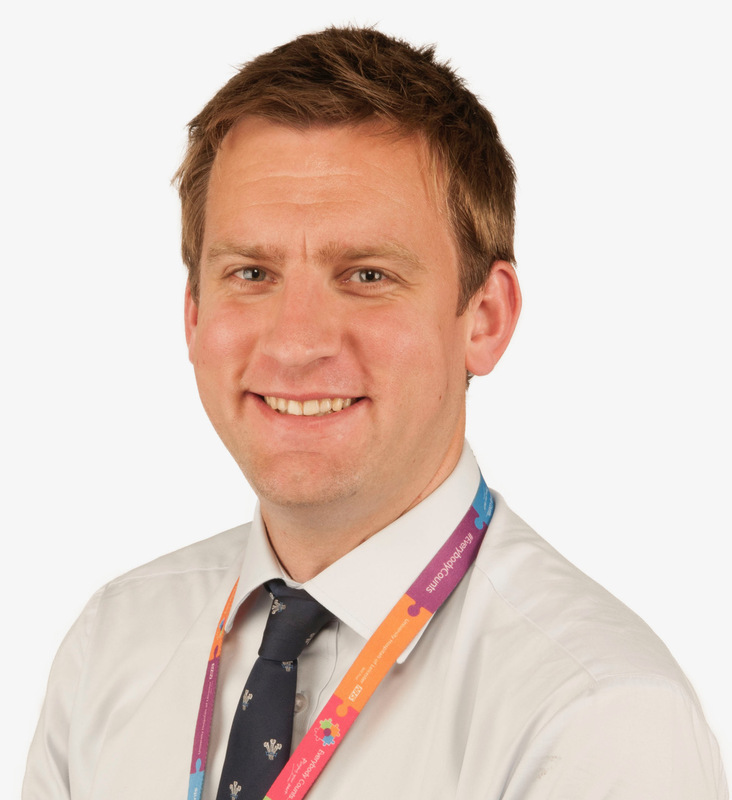 Nottinghamshire Police's Assistant Chief Constable Steve Cooper today urged people to hand in any firearms or ammunition to help keep them out of the hands of criminals. 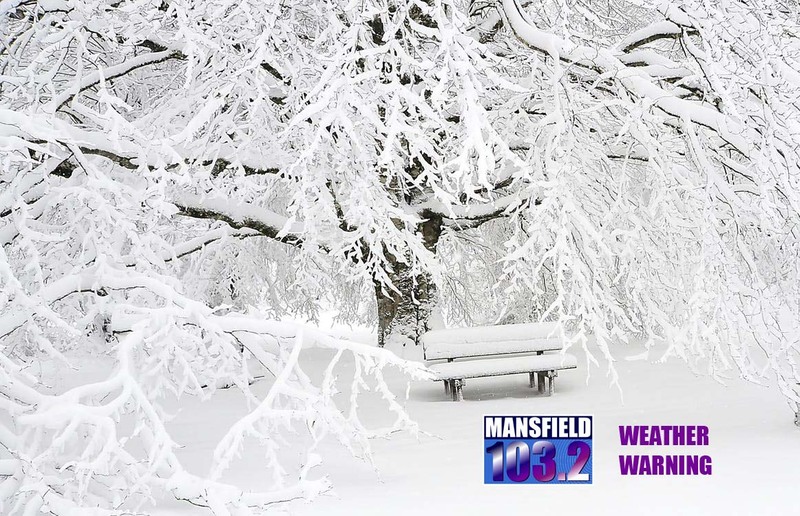 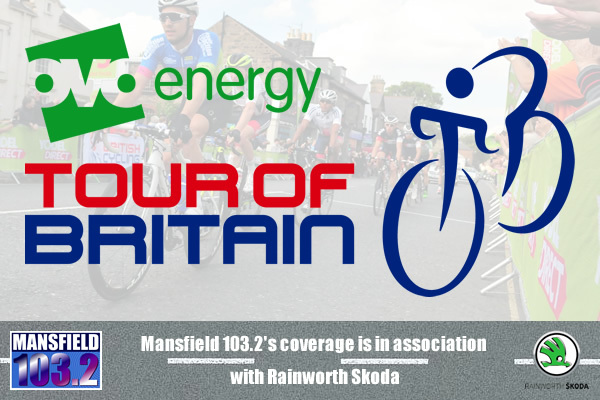 Mansfield 103.2 bring you a news and sports special which takes a look ahead to stage four of the tour of Britain coming to Mansfield on Wednesday [September 6th]. 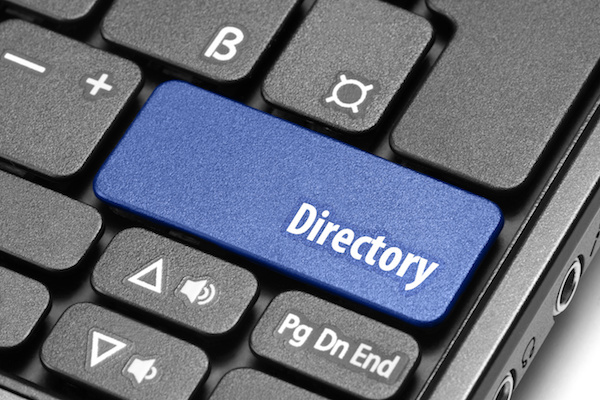 Nottinghamshire Police is set to launch its biggest recruitment campaign in recent years with the force announcing ambitious new plans for the future. 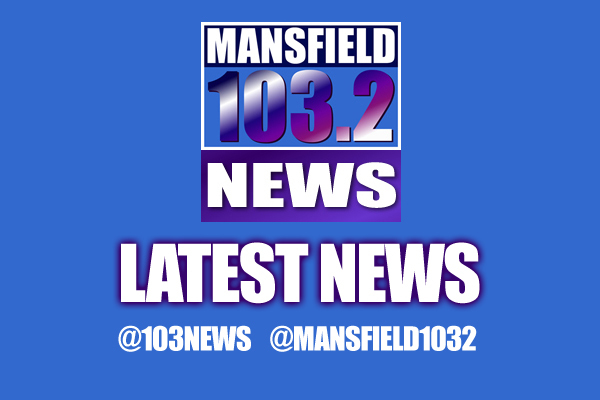 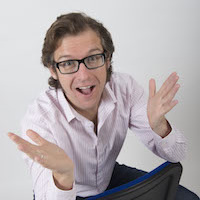 A three-day musical extravaganza at Thoresby next month has been cancelled by organisers. 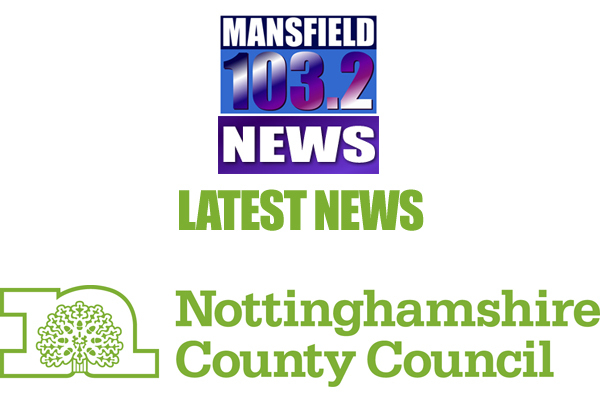 There is plenty to keep teenagers entertained in the county this summer with events being organised by Nottinghamshire County Council and young people themselves. 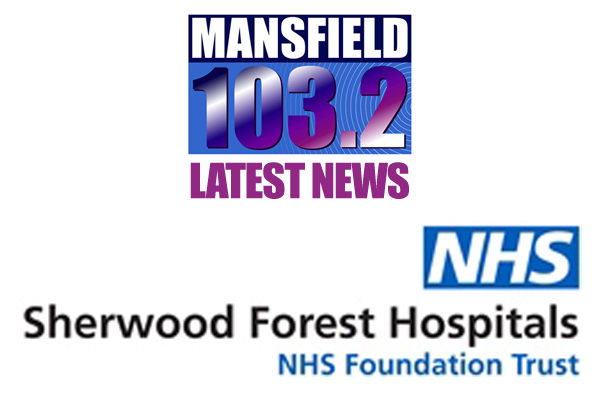 Sherwood Forest Hospitals have appointed Richard Mitchell as their new, substantive Chief Executive. 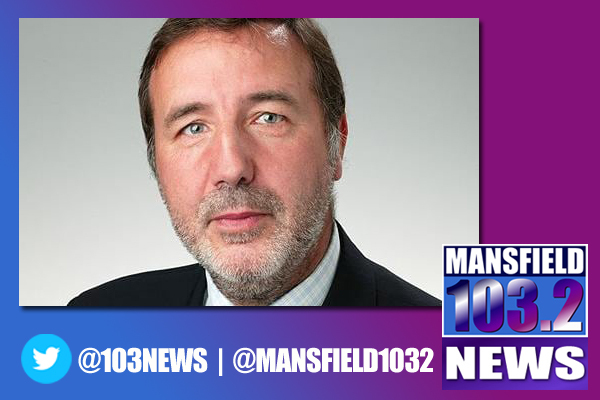 Sherwood’s Conservative MP Mark Spencer has said he will give his full support to Prime Minister Theresa May during the UK’s withdrawal from the European Union. 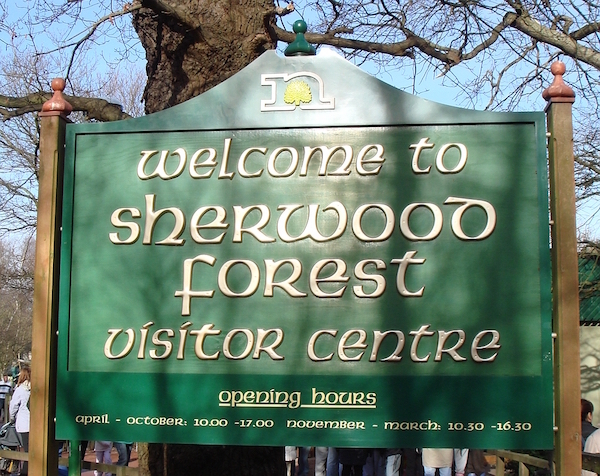 Newark and Sherwood District Council has approved the planning application for a new visitor centre at Sherwood Forest, first submitted by an RSPB-led consortium in September. 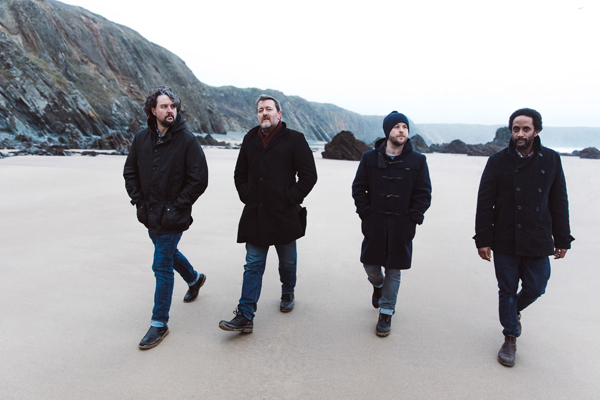 Popular alternative rock band “Elbow” have been confirmed to perform at Sherwood Forest, as part of this years “Forest Live” event.